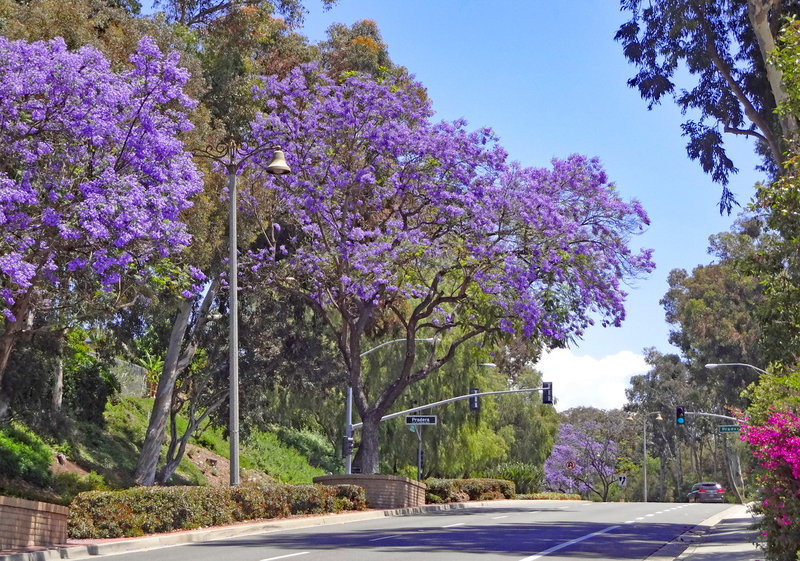 It is a tight market in Orange County right now, especially in the under $750,000 price range. This beauty may be just the right property for you! 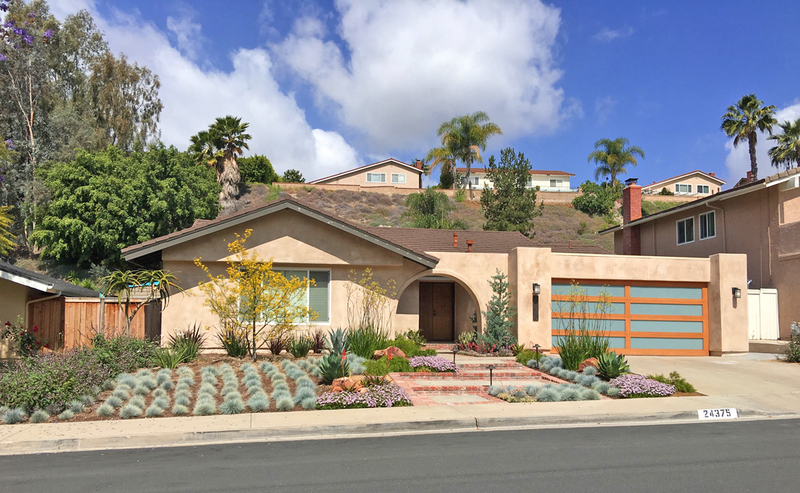 Property is located at 6 Paseo Fucsia, Rancho Santa Margarita, CA, and is listed at $649,900. It features an open, light-filled floor plan of almost 1500sf, 2 bedrooms PLUS an optional third bedroom, currently used as loft/office with built-ins, two full baths plus downstairs guest bath and a direct access two-car garage. Formal living and dining, spacious eat-in kitchen with full-size laundry closet, master bed and bath upstairs with dressing area, walk-in closet, all clean and well-maintained. One of the best features of the home is the private patio with fountain right off the eat-in kitchen that can also be enjoyed from the living room. with fireplace. Property is well-located within walking distance to schools, shops and entertainment with easy access to toll road. It is so easy to live here! Call me for more details and a private showing 949.525.5905.